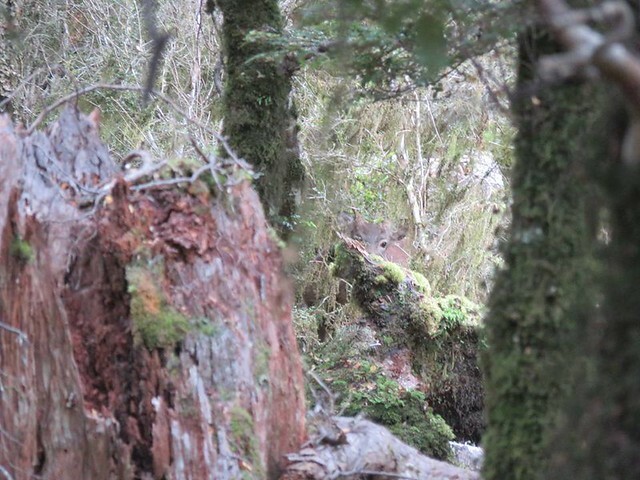 Last week I spent a few days chasing sika in the Kaimanawas. Plenty of hee-hawing going on in there but not to much single calling - height of the rut is coming!! Back at it tomorrow until Friday - wish me luck! Some nice photo's phillip - And even when they're having their photo they don't like sticking their head out do they. Well done on those pics. If you can get those, you will be sure to get that stag. So there you go Phillip, we are still here. Good skills young fellah. Good to see you back on here Phillip. Good pictures too. You should make your move soon If you are going into the Upper Motu and Raukumaras Phillip. They have been threatening to 1080 the place if the deer population is not reduced. We could take the Landcruiser Campervan and I would drop you of at the top and pick you up when you come out at the bottom. I wouldn't mind having a look into some of that country again. Scribe wrote: You should make your move soon If you are going into the Upper Motu and Raukumaras Phillip. They have been threatening to 1080 the place if the deer population is not reduced. That would be one hell of a trip Scribe. I'm going back in for a sika mission next week for good long stint. If I manage to shoot a decent stag the Raukumaras will my next destination. I'll keep in touch. Cheers. Woody wrote: Well done on those pics. If you can get those, you will be sure to get that stag. Here's hoping! 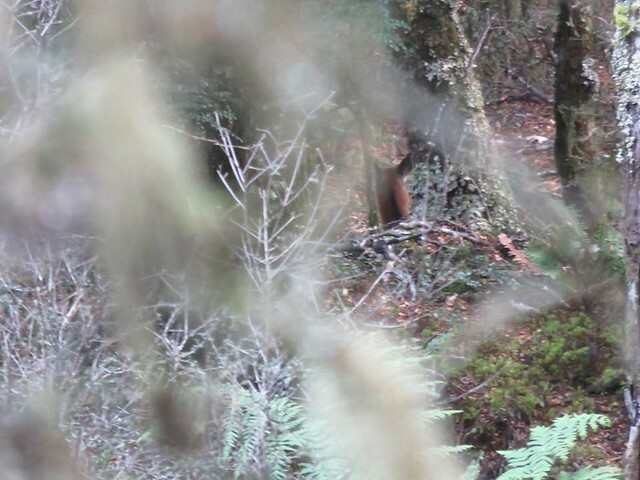 I was back in the Kaimanawas this week and bumped into a hunter on the track who had shot a beaut 8 pointer. They are in there!